Stature is a series of translucent, handcrafted glass tiles and mosaics. 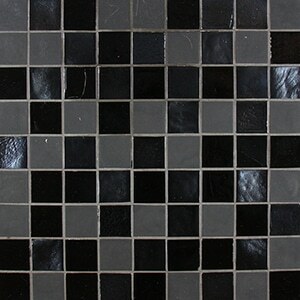 As a through-color glass tile, it is suitable for more applications than is typical for glass tile. Comprised of silica sand and up to 98% recycled material, Stature meets the requirements set by the LEED building rating system and may be used to earn LEED MR Credits 4.1 and 4.2. A percentage of the recycled content in the glass is sourced from curbside recycling programs and removes over 2 million pounds of glass from the waste stream each year. Stature is a series of translucent, handcrafted glass tiles and mosaics available exclusively through Stone Source. Comprised of silica sand and up to 98% recycled material, Stature meets the requirements set by the LEED building rating system and may be used to earn LEED MR Credits 4.1 and 4.2. A percentage of the recycled content in the glass is sourced from curbside recycling programs and removes over 2 million pounds of glass from the waste stream each year.